How lovable was the time when we all had beautiful video libraries in our homes. But then came this digital era, when we had to drift our video DVD’s to new formats; so as to enjoy those video files on digital devices. And seriously speaking ripping a DVD is not an easy streak. Soon arrived few software tools that could perform the task of ripping a DVD on Mac device; but these all softwares worked very slowly and also destroyed video quality. But all these problems came to end after the onset of MacX DVD Ripper Pro. 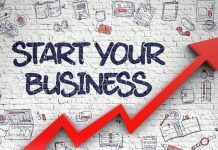 So let’s get to know this amazing software in much more depth. Why MacX DVD Ripper Pro only? 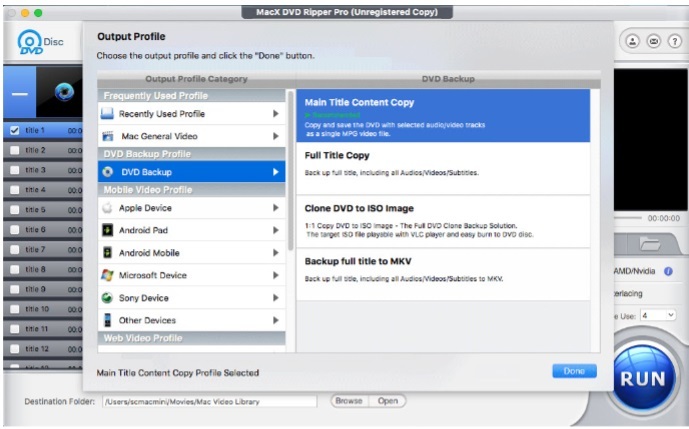 By far the best DVD backup software, MacX DVD Ripper Pro has got amazing tech team working on it to back up our protected home DVDs to multiple formats, including Mac, etc. 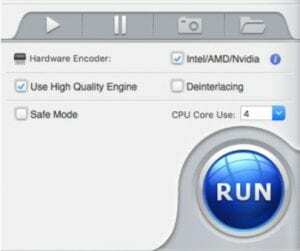 MacX DVD Ripper Pro uses the exclusive level 3 hardware acceleration tech. This means that if your system’s graphics support Quick Sync Video or GeForce 600 graphics card or newer, then DVD encoding speeds up to its max level. Moreover, there is no need to compromise with the video/audio quality of the DVD. 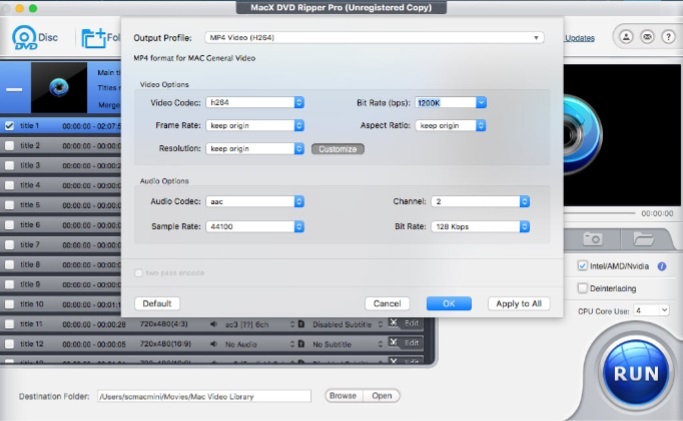 As per the official tests conducted, MacX DVD Ripper Pro copies a 2-hour long video in just 5 minutes on a MacBook Pro. After that within 10minutes, it completes the whole DVD conversion process at a speedy rate i.e. 320fps. 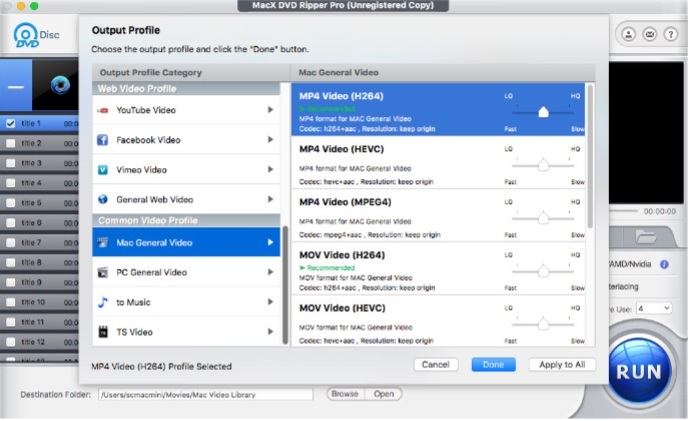 MacX DVD Ripper Pro converts MP4, H.264, MOV, M4V, MPEG, AVI, FLV, MP3, and the latest H.265/HEVC codec as well. There is absolutely no reason to not use this cool software for ripping your old stack of DVDs. It can easily convert “99 title” DVDs, Japanese DVDs; and has a good approach towards ripping unplayable or password protected DVDs as well. 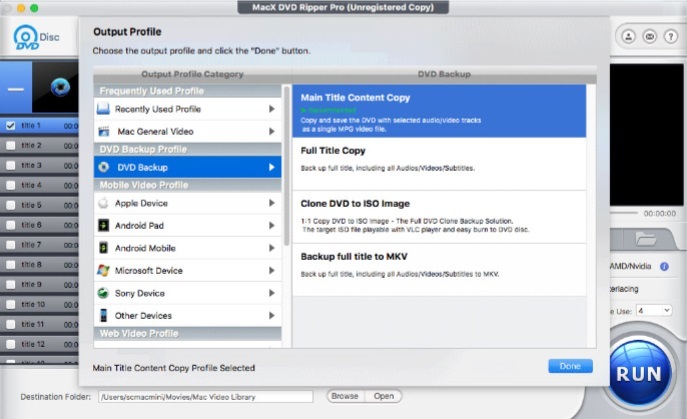 To the surprise, Macx DVD Ripper Pro can also read and work on non-Universal Disk Format discs. Earlier handbrake wasn’t able to read the latest 99 titles DVD, but MacX DVD Ripper Pro can! 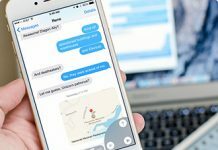 It can auto select any title instantly without any hassle. 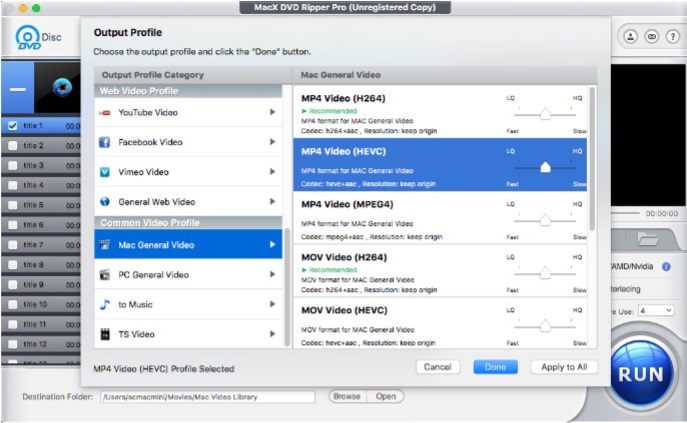 The high-quality engine at the core of MacX DVD Ripper Pro has got 2 modes for backup and conversion of DVDs. In the backup mode, it robotically activates its demuxing/remuxing kernel to copy DVD content. 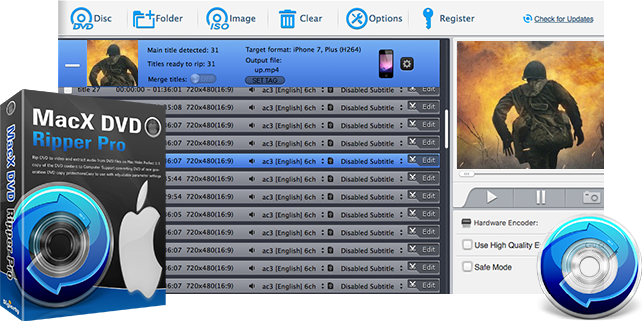 This includes copying video/audio content or subtitles from physical devices without re-encoding. It is indeed essential to maintain the original quality of the DVD file. In the conversion mode, the software has got Interframe and intraframe coding algorithms at its staple. MacX DVD Ripper Pro has advanced cabac/cavlc entropy encoding to recreate the DVD data without losing any single piece of information. The reports and various tests have claimed the ripped videos to be around 98% similar to the source DVD. Firstly, whether you’re doing DVD backup or conversion, never forget to tick the “the High Quality Engine box”. You need to backup the title in .mpg or .mkv format. By this, you can get 100% original DVD quality and 5.1 frame sound effect. Just copy DVD to ISO image and there would be no quality loss at all. The DVD structure remains intact and hence is best for burning. For this, you have to “Rip DVD to MP4 / MOV”. Some amount of data compression is done, but the high-quality engine ensures almost nil quality loss. You need to select “Rip DVD to HEVC”. 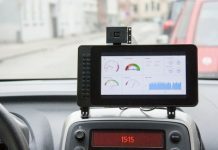 HEVC being the new video compression standard ensures the same level of image quality. In order to get the highest quality video after ripping a DVD, remember to move the slider bar on the HQ. Also, adjust the various parameters as per your needs. Note: there is no need to upscale the DVD resolution to higher 720p/1080p/4k 2160p video. The quality won’t enhance but the file size will be enlarged consequently. Higher bitrate means better image quality. But too much bitrate also leads to file size increase and more storage space to save the movie. I hope you have understood the necessity of having this ultimate software at your hand. So, for your delight, there’s a wonderful news from the MacX DVD Ripper Pro team. They are offering a really cool holiday gift to us all. Till December 10, you can avail a free license key of MacX DVD Ripper Pro (which does not include free update service). And along with this, there’s a chance to win a $30 iTunes gift card every day. You just need to share this happy news to your buddies via Facebook or Twitter. Remember to check the giveaway page to find out who’s the winner of the day!